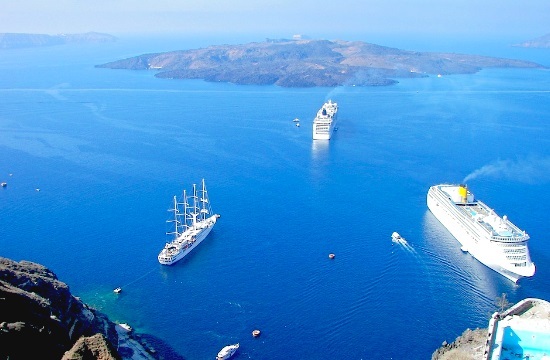 Over 30 senior cruise executives responsible for ports and destinations at the world’s biggest cruise lines will be participating in the biennial Posidonia Sea Tourism Forum that will be held on May 28-29 at the Domotel Kastri Conference Center in northern Athens, ekathimerini.com reports. They include MSC Cruises, Royal Caribbean Cruises, Holland America Group, Disney Cruise Line, Silversea Cruises, Fred Olsen Cruise Lines and Celestyal Cruises, among others. Many of them will also take part in a meeting of the Cruise Lines International Association’s (CLIA) European Ports and Destinations Advisory Committee, to be held at the forum for the first time, engage with the region’s destination representatives on the exhibition floor and make the most of networking opportunities.